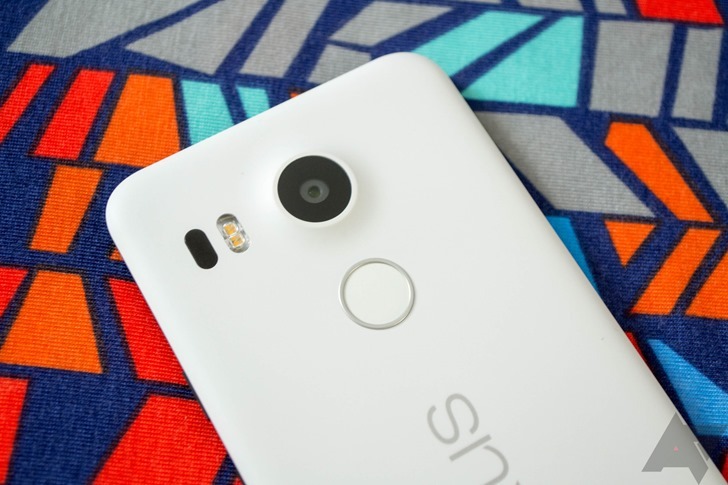 The Nexus 5X will soon pass into obscurity as new and more shiny Nexus phones grace the internet. It's still a fine phone, though, and the price is getting downright tempting. The 32GB version of the 5X is now on sale for a mere $229.99 on Groupon, provided you're a new customer. This is part of a site-wide Groupon deal offering an extra 25% off of your first purchase. That's the headline, but there are a number of restrictions. You can only use this deal on a single item, and the maximum value is $40. So, you only get $40 off instead of $60-something with the Nexus 5X (the default sale price is $270). Still, $230 for a new 32GB Nexus 5X isn't bad. 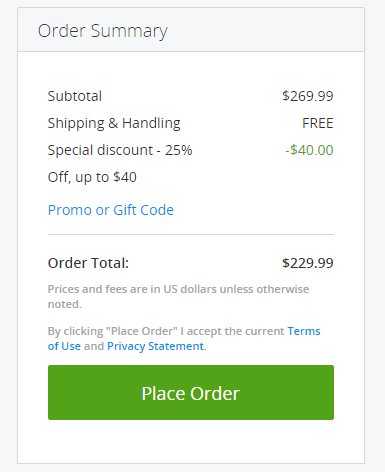 To get the discount, use the code FIRST at checkout. As far as the new customer restriction, it seems that you can have a pre-existing account as long as you haven't purchased anything before. I suppose you can just make a new account under a different email if you have. The 25% discount is available through August 15th, but the Nexus is only available for as long as supplies last, and it looks like black is the only color available.